Once again Dancehall King Shatta Wale comes through with a new banger titled “Store Room”. The Ghanaian act has been on a streak since the beginning of this year and not slowing down at all. Also, the act has been on countless tour, still on still he still finds time to entertain his fans. 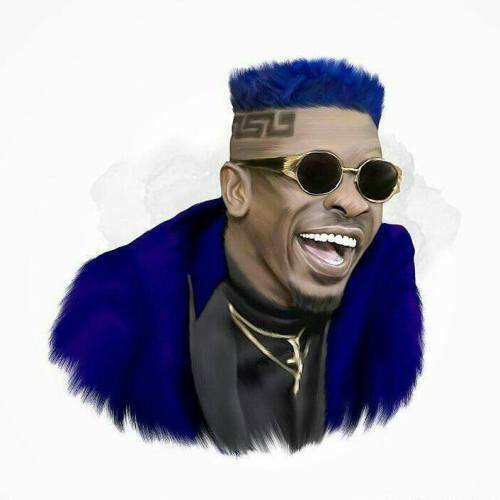 Shatta Wale has been dropping new tracks this 2019 and it has been off his recently released album late last year.